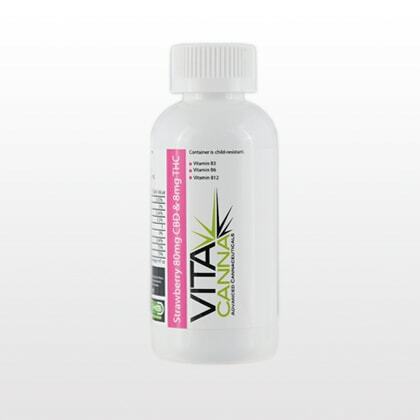 The pure 80mg THC is meant for patients looking to stimulate the appetite and contains a 1:10 CBD:THC ratio. 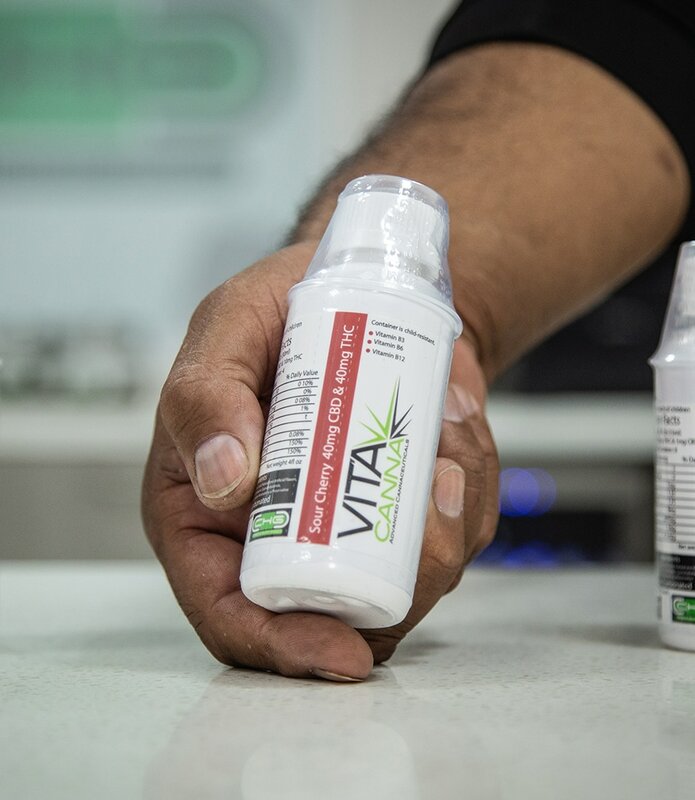 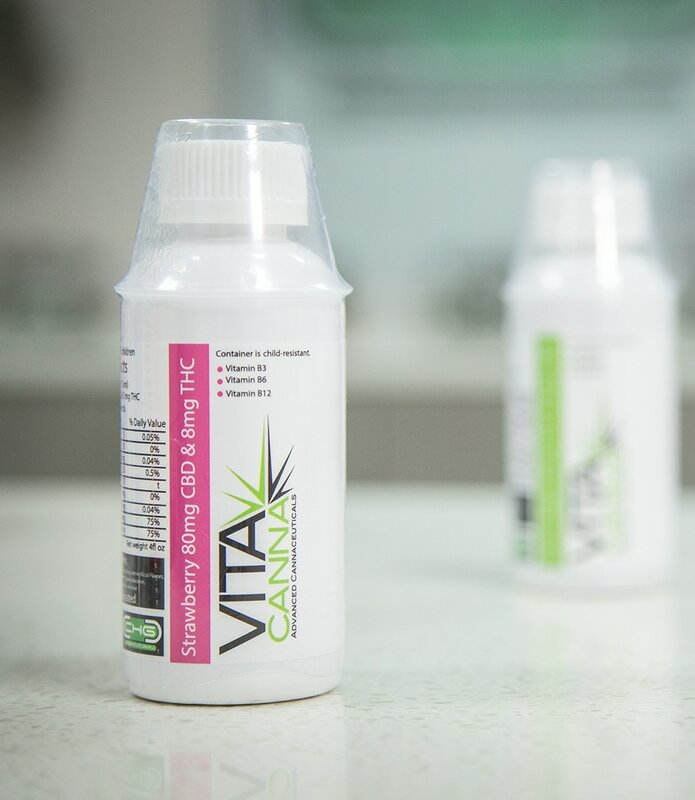 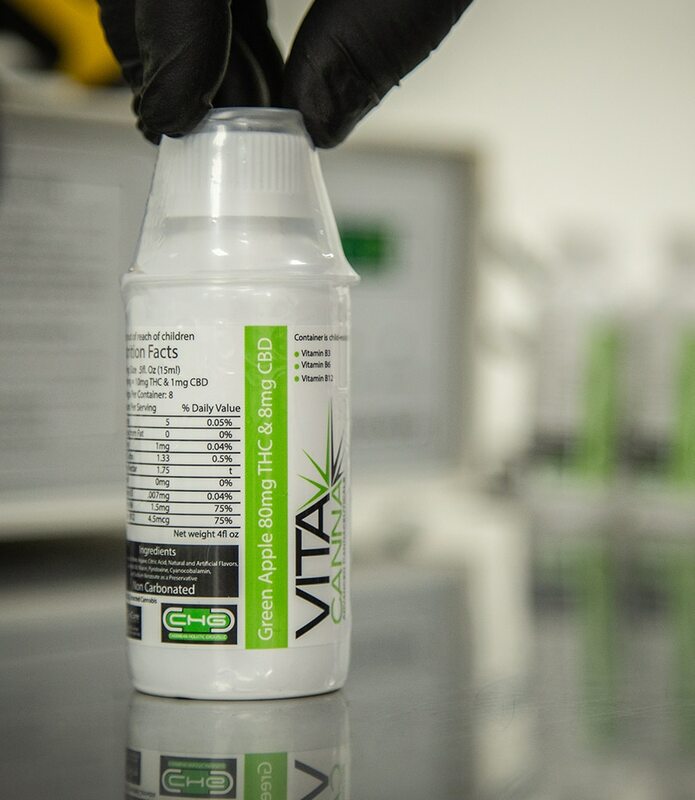 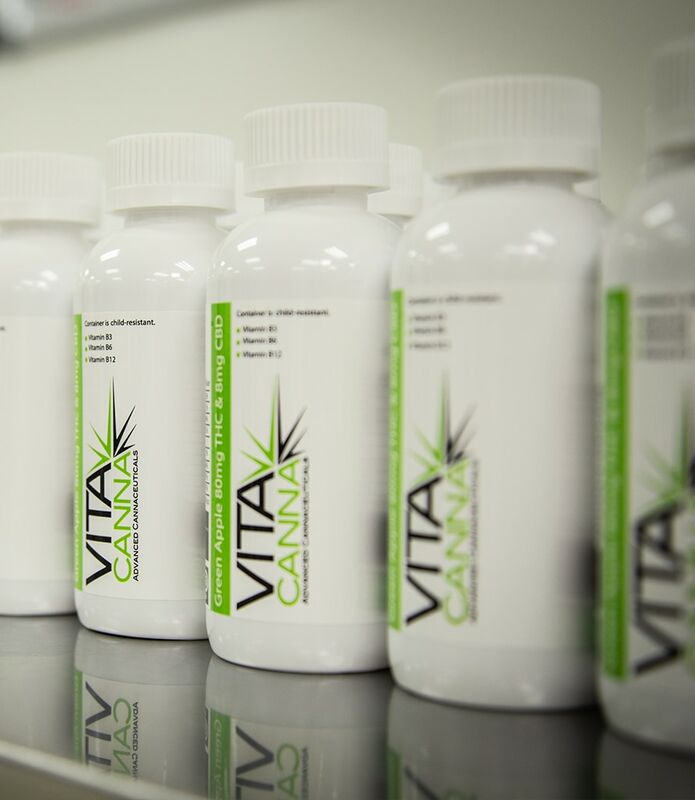 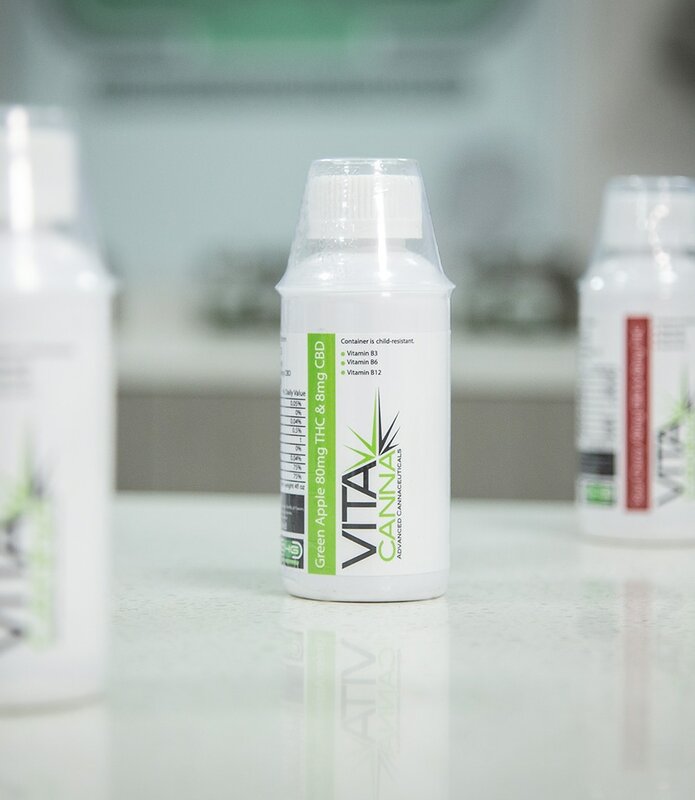 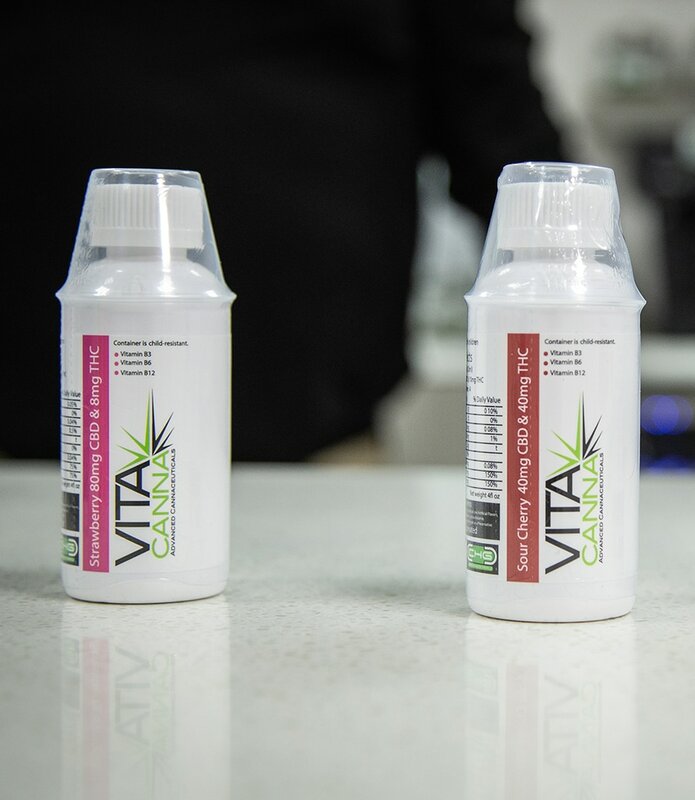 VitaCanna Boost is infused with varying ratios of Cannabinoids perfectly emulsified in 4oz liquid containers, along with a dosing cap for accuracy. 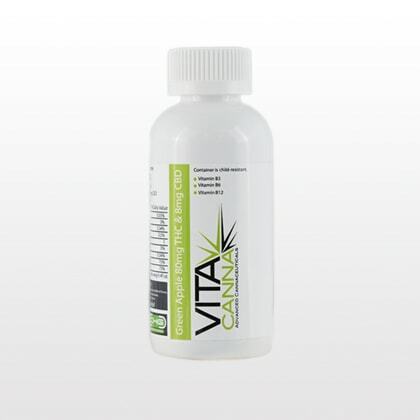 VitaCanna Boost is naturally sweetened, non-carbonated and low calorie, containing Vitamin C, B3, B6, and B12. 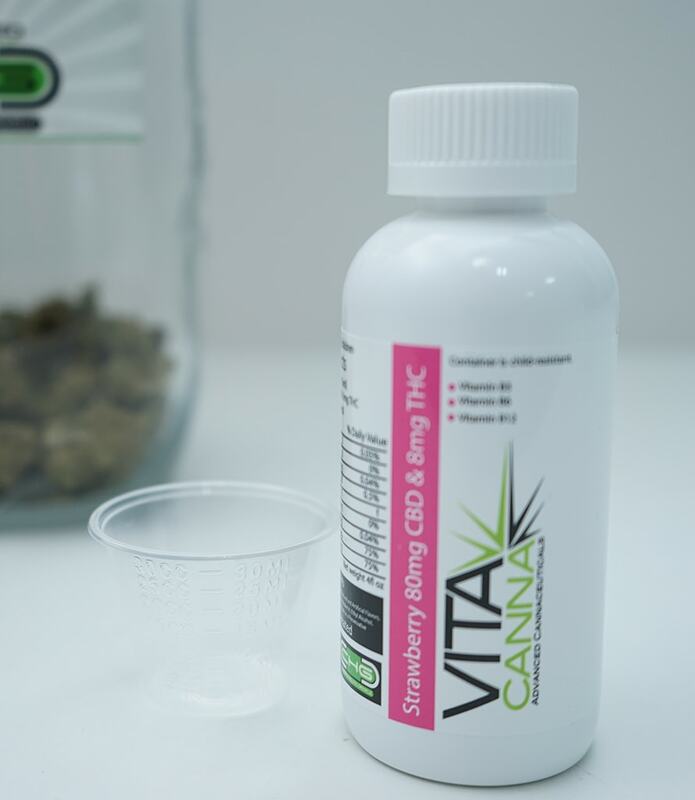 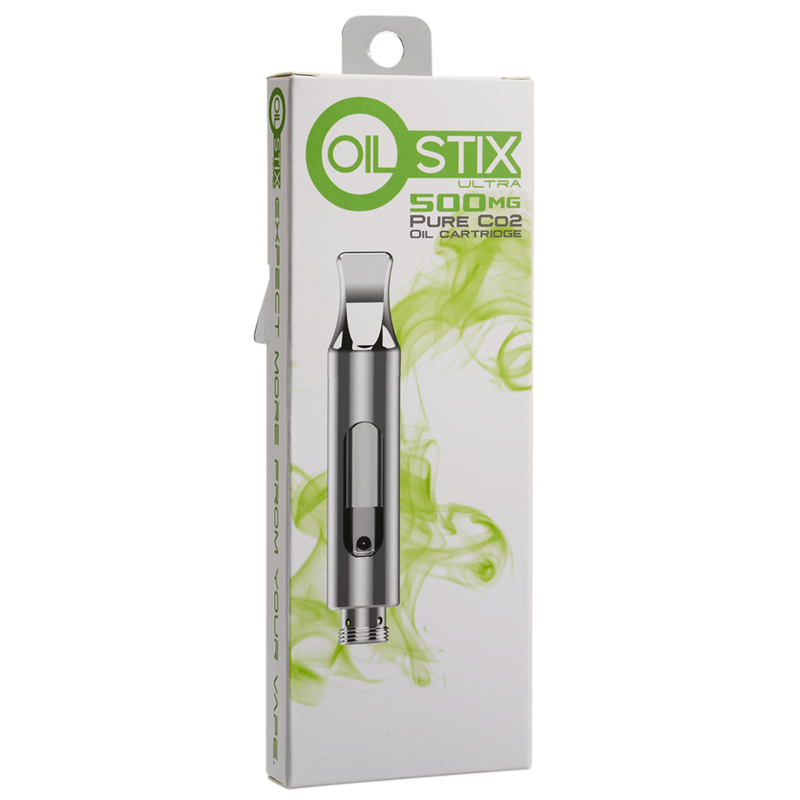 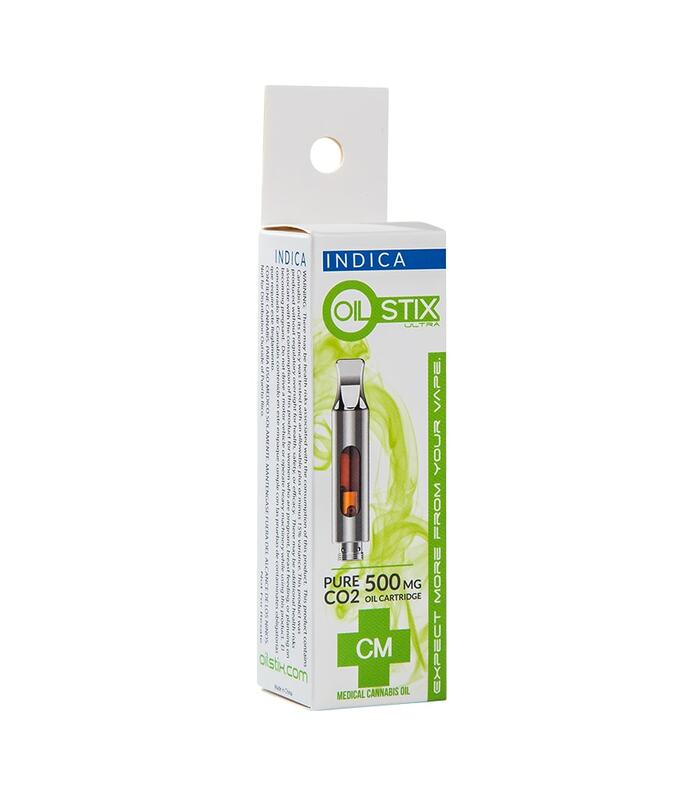 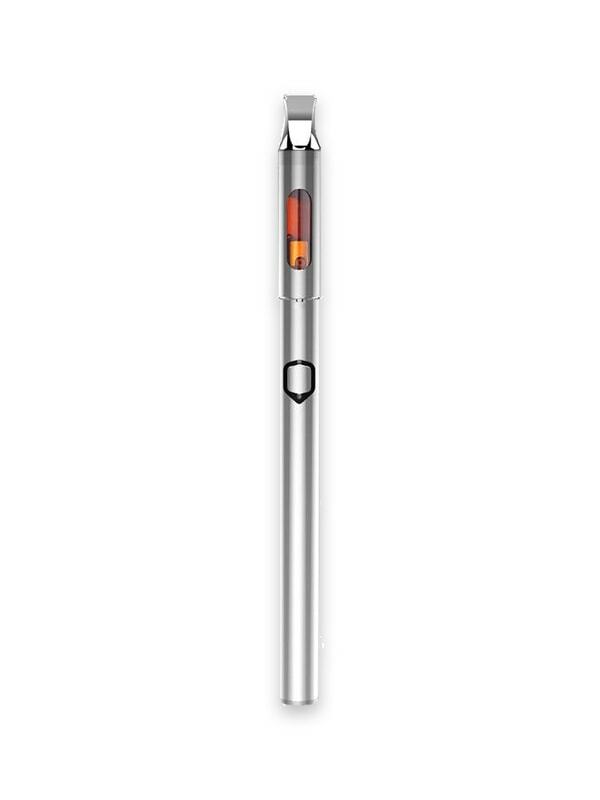 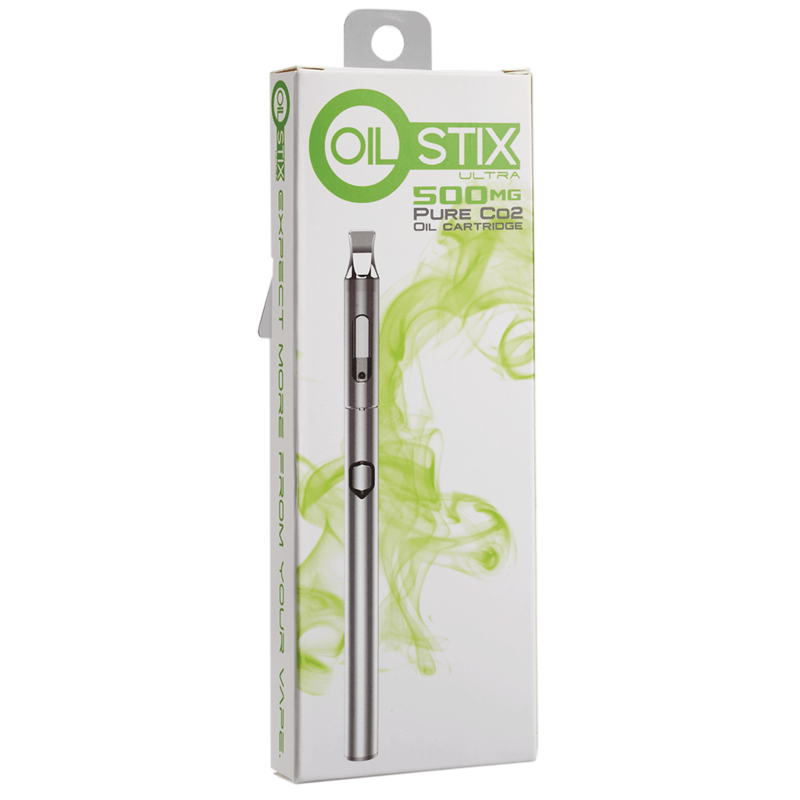 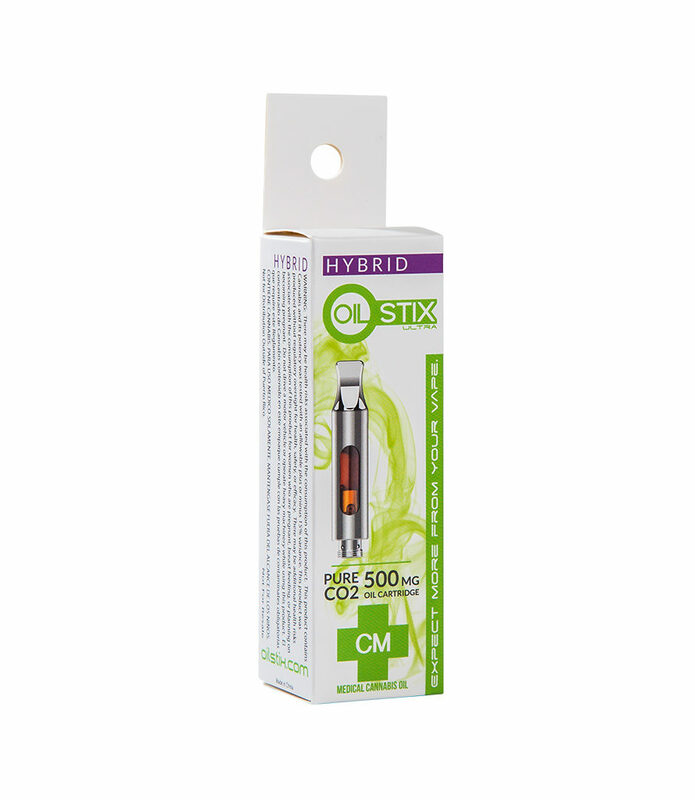 The 1:1 CBD:THC ratio has been shown to assist patients with: severe pain and sleep disorders. 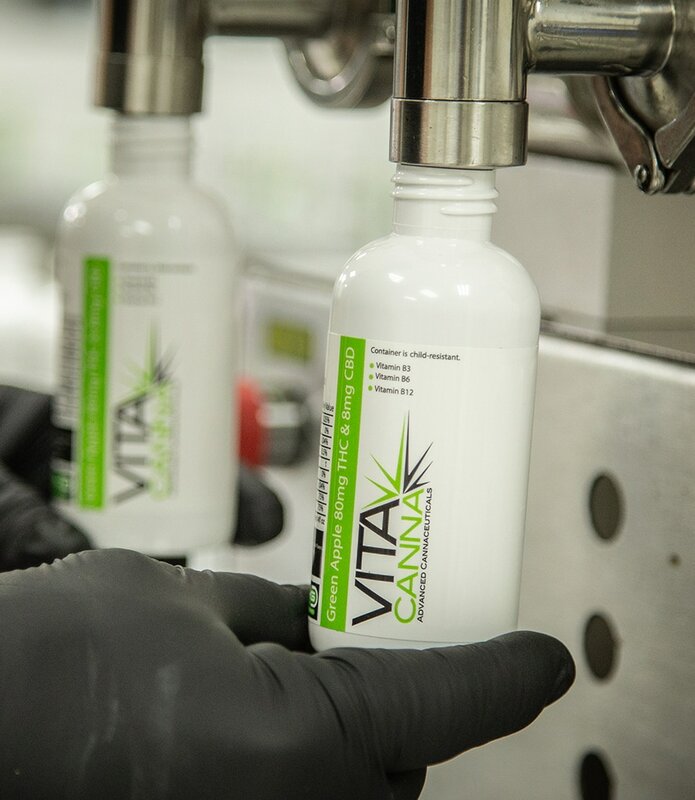 VitaCanna Boost is infused with varying ratios of Cannabinoids perfectly emulsified in 4oz liquid containers, along with a dosing cap for accuracy. 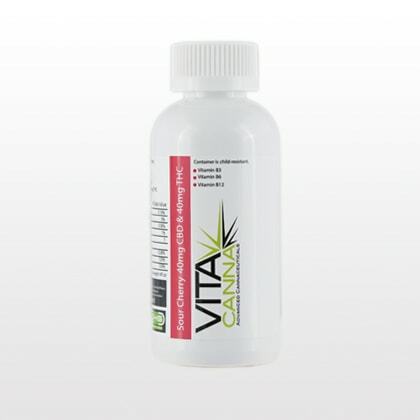 VitaCanna Boost is naturally sweetened, non-carbonated and low calorie, containing Vitamin C, B3, B6, and B12. 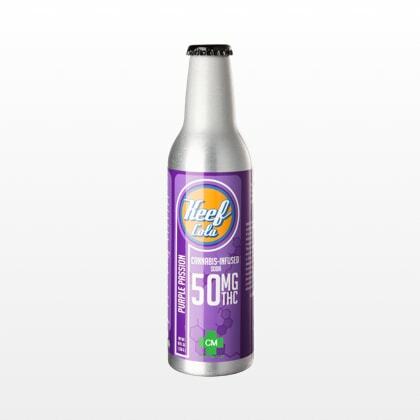 Amazing grape flavor with the perfect amount of sweetness and fizz. 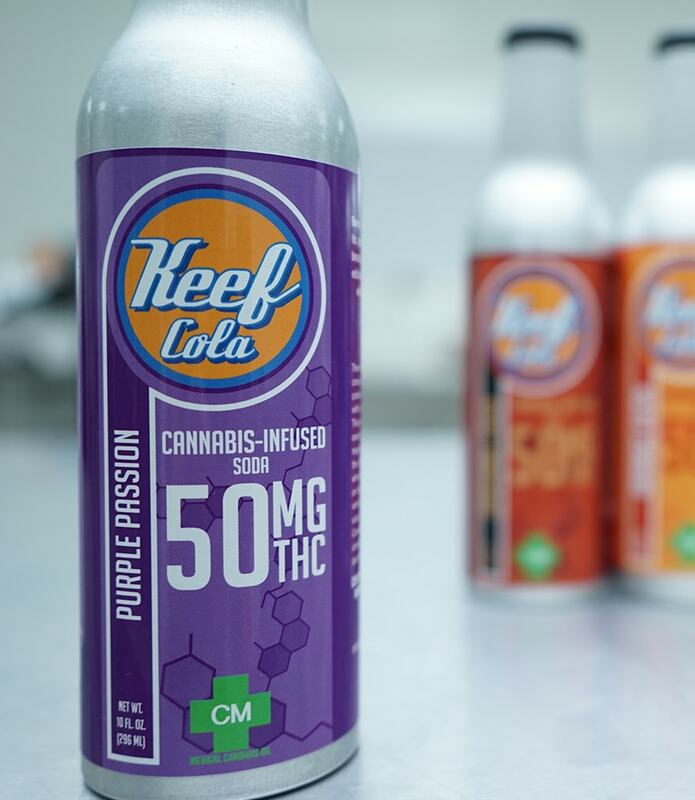 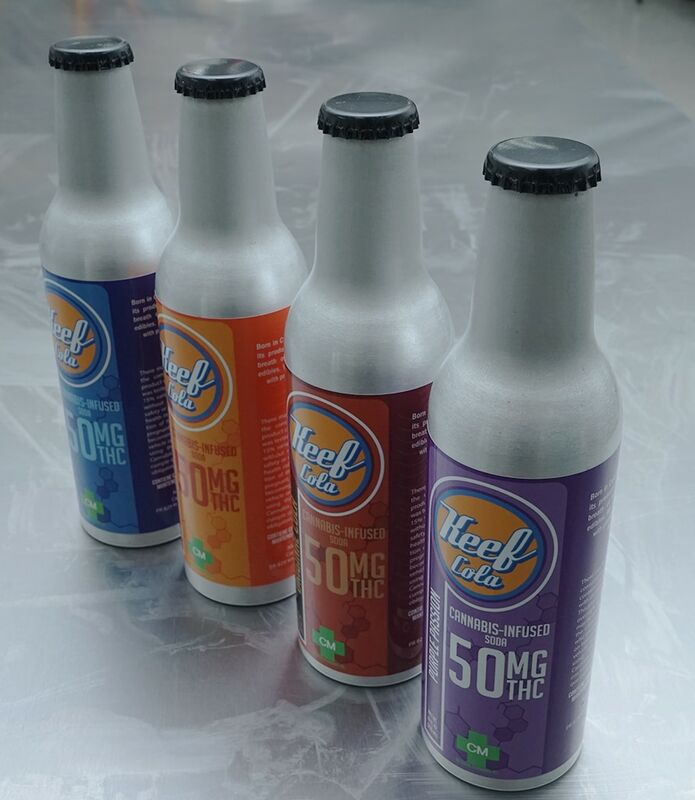 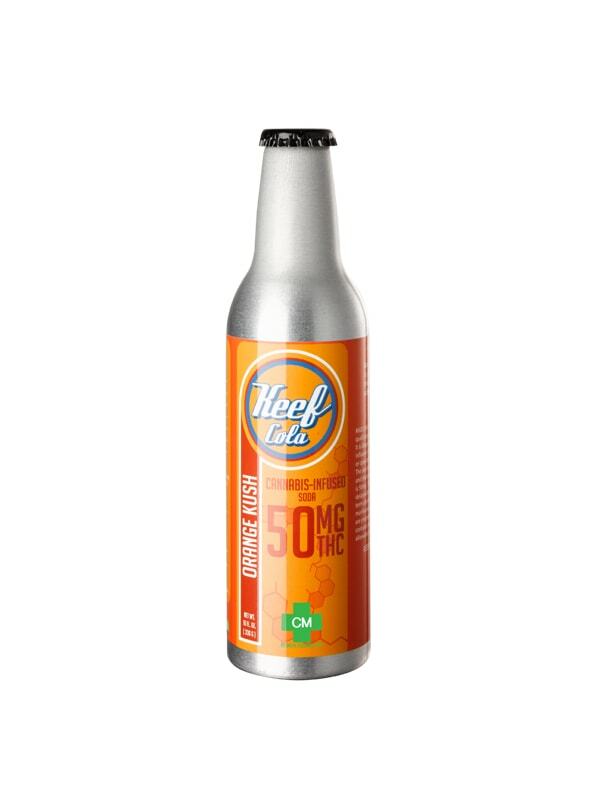 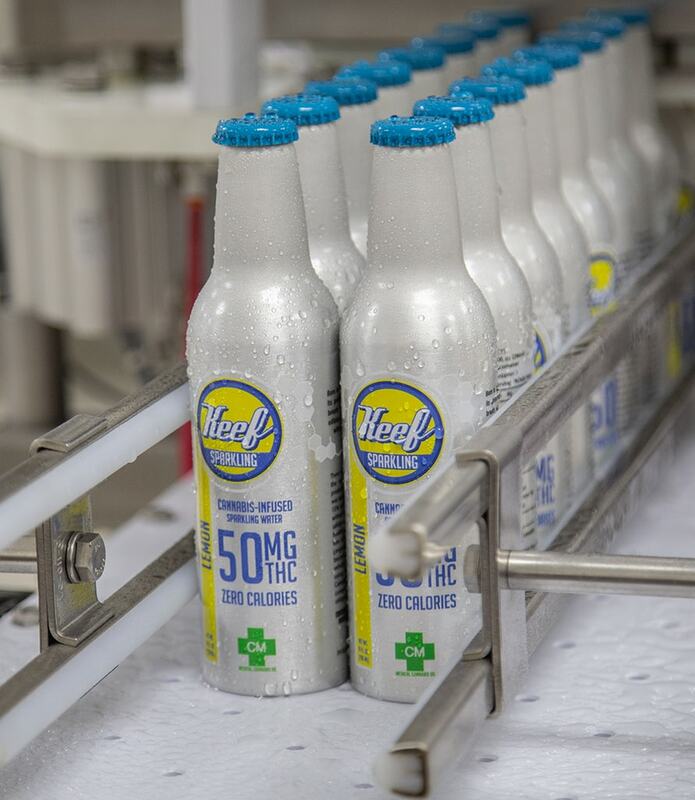 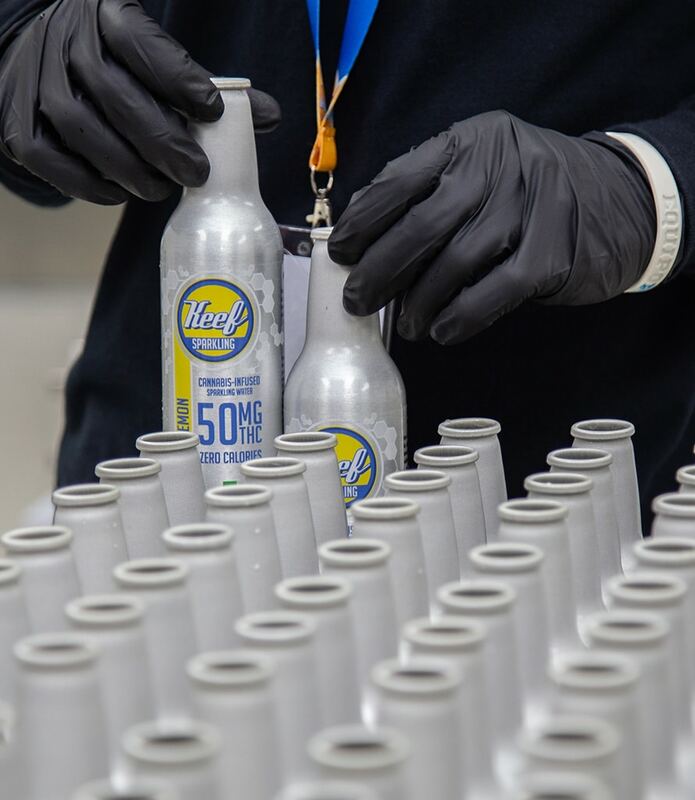 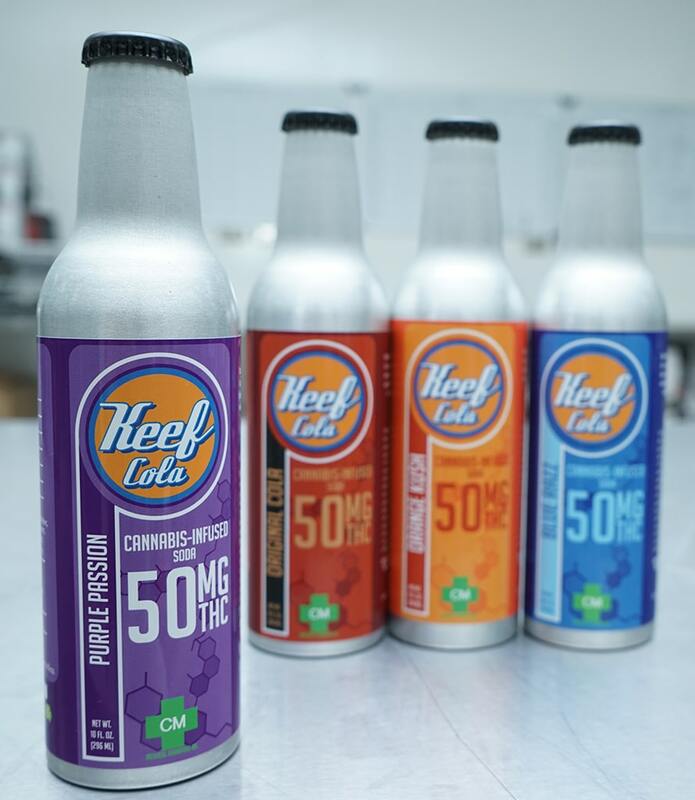 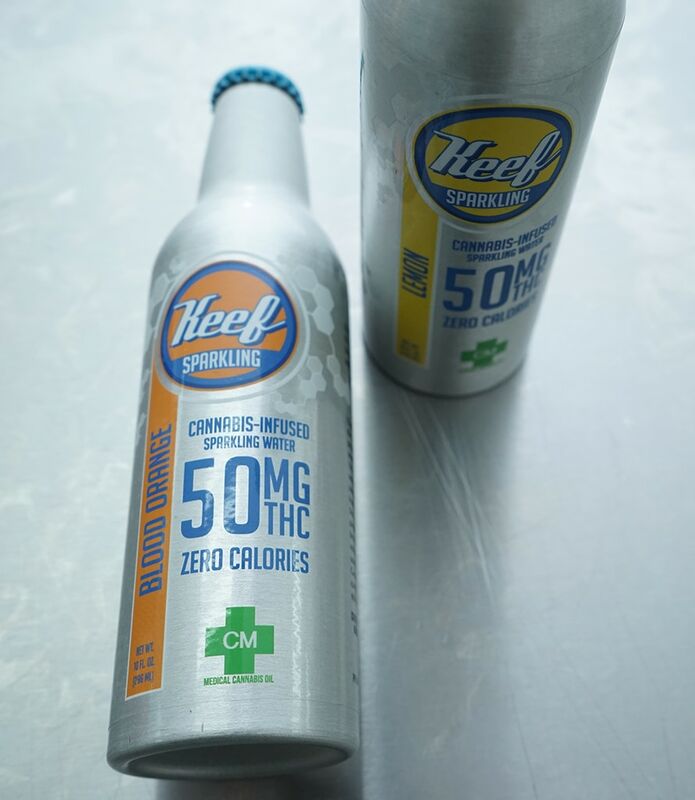 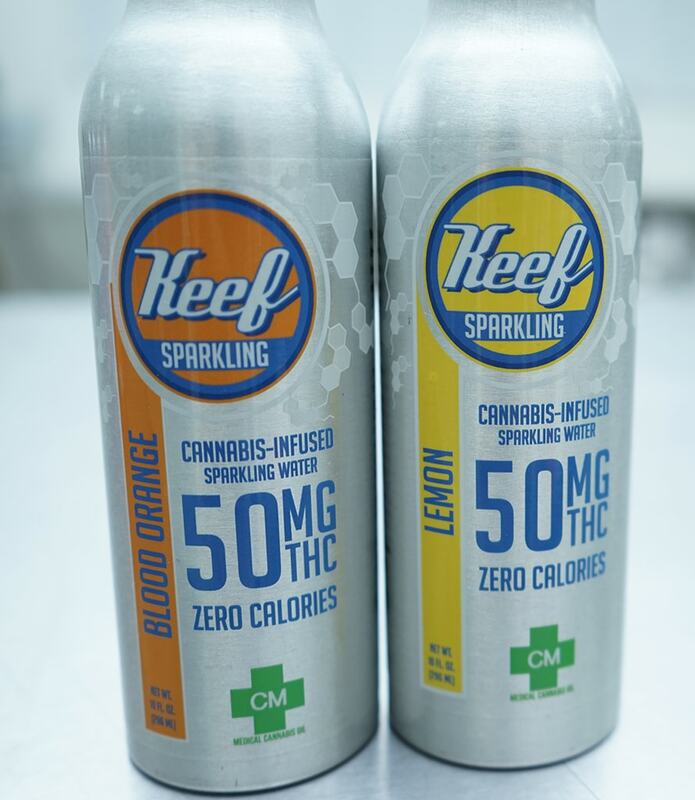 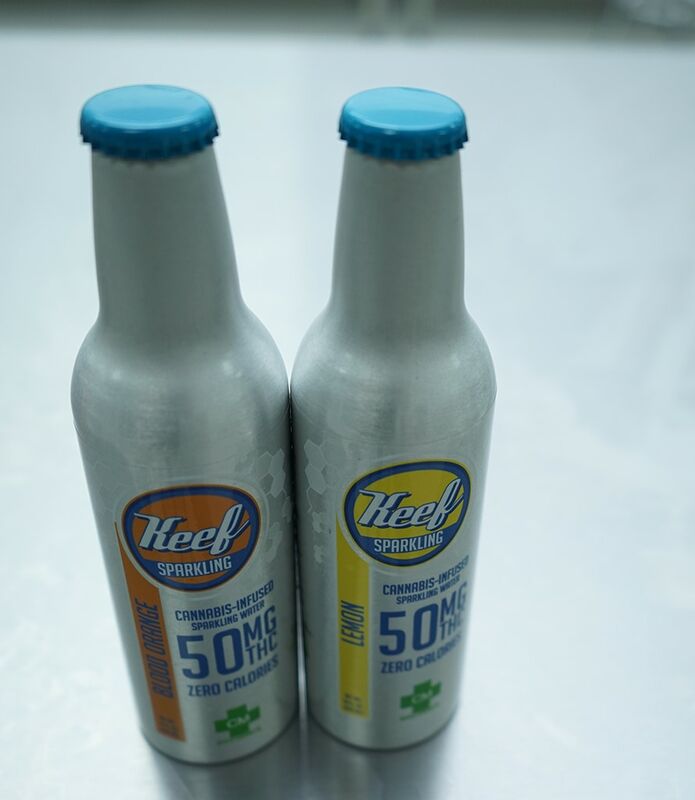 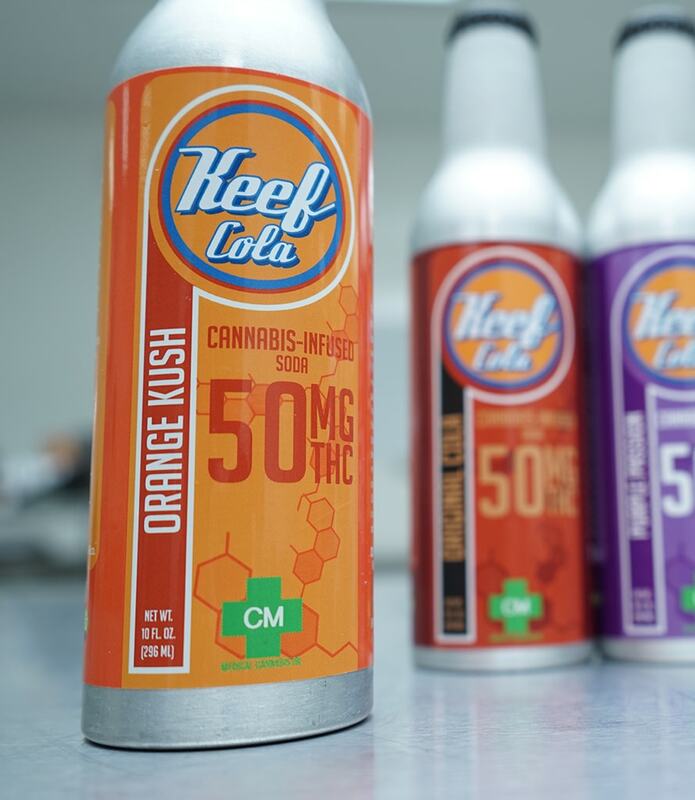 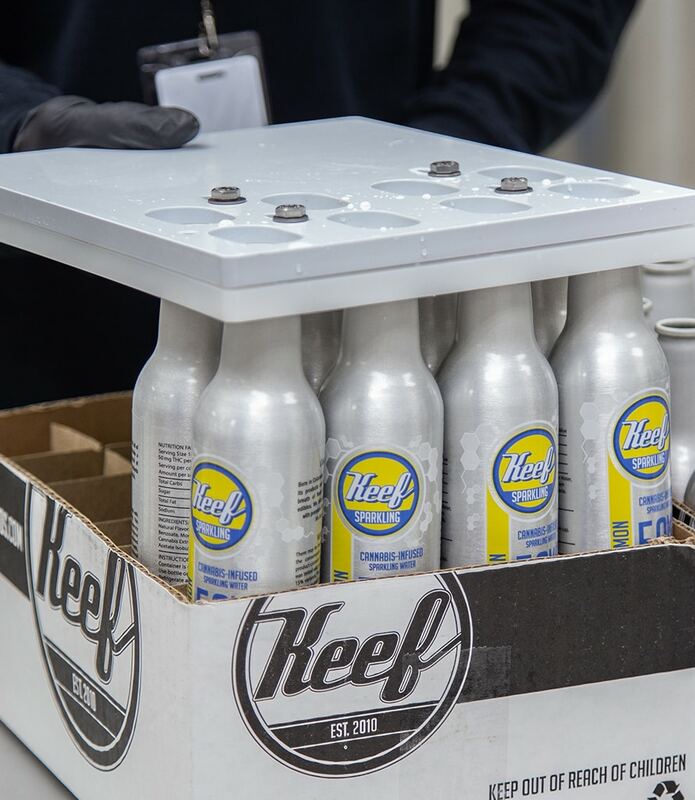 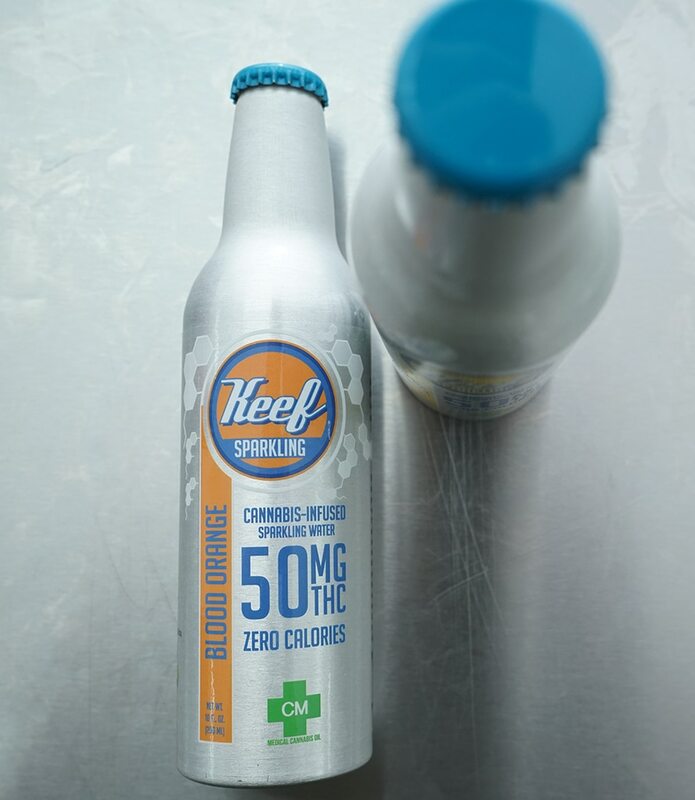 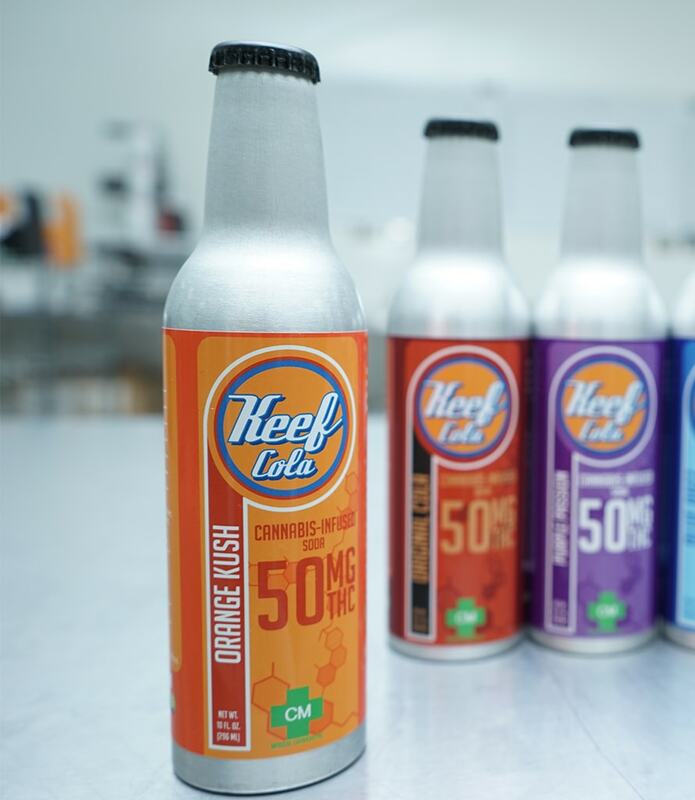 A truly refreshing and handcrafted cannabis-infused soda.